**Due to high demand we can only guarantee rates and availability for 7 days, though we will do everything possible to honor all reservations (availability permitting). Please book your unit within 7 days of your storage need. Thanks! 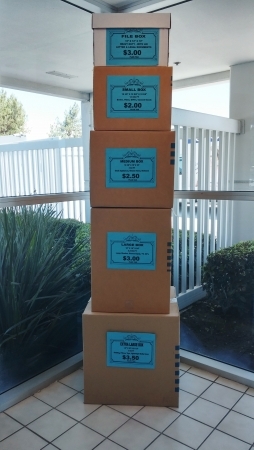 One stop shopping for all your self storage and moving needs. 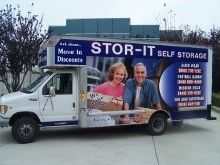 Stor-It-Self Storage makes moving easy with our convenient self storage facility in Foothill Ranch. 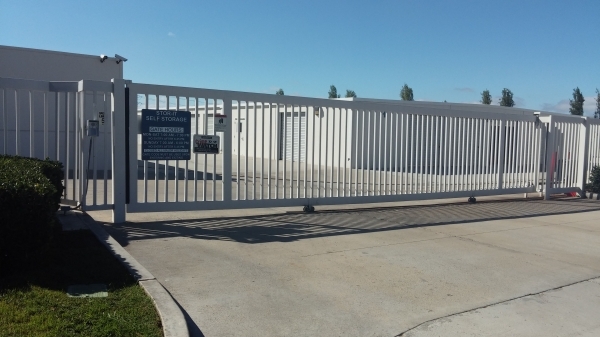 Our self storage units are easily accessible. Low monthly rates on our self storage units with no deposit required. Our resident managers are highly trained to answer any of your questions. 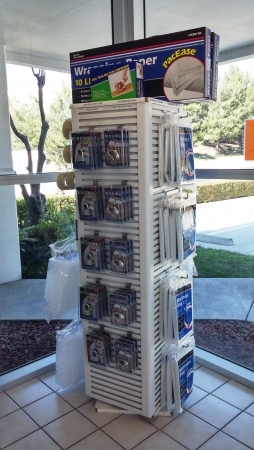 No need to go anywhere else as we also offer moving supplies. Love the place. They weâre very accommodating and easy to work with. Nice facility. I would recommend this storage to my friends and family. Good storage facility. 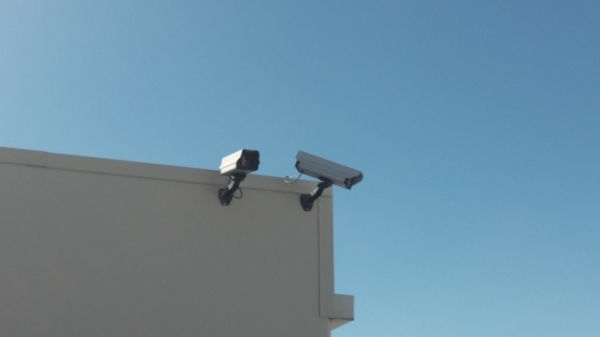 Clean and appears to be secure. 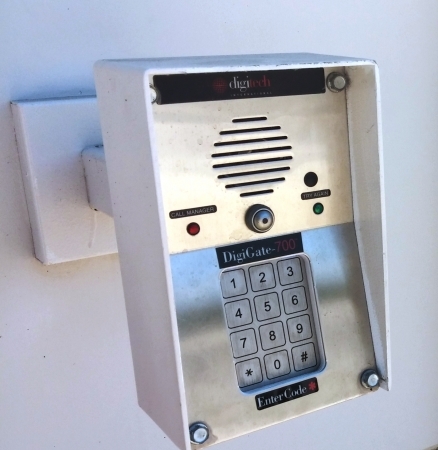 I initially had a small issue with not being given the gate code when I first rented this unit, but this issue was remedied. 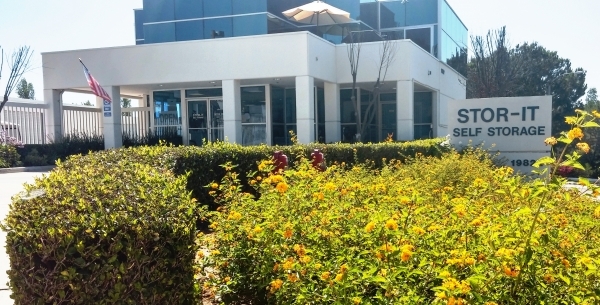 From start to finish the personnel at the facility were welcoming and helpful. The facility is in great condition and easily accessed. Smooth move in - thanks for the free use of the truck! Excellent customer service. All paperwork handled quickly. Debbie and James were very helpful and friendly. I especially like the ease of access to my storage unit. I had a great experience when I went to go I spent and confirm my storage unit. The two individuals I spoke for were very nice and friendly. Stor-It showed a lot of admiration for veterans as well, which meant a lot to me. I would recommend this place to anyone. Low price, clean, nice units. The facilities were well-kept and the location was very convenient. The staff were very friendly and helpful. 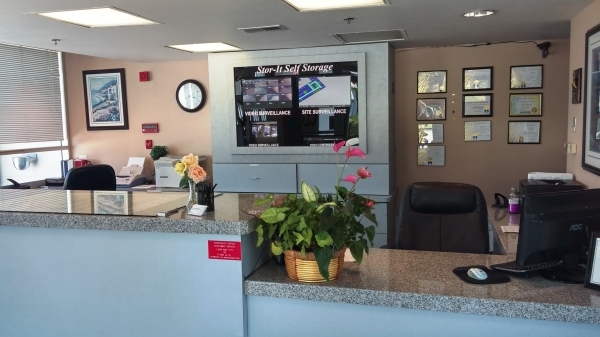 I came in and filled out the paperwork on the same day I moved and was able to use their truck which was great. Was given plenty of time with the use of the truck so didn't have to rush the move in. Ken was very helpful and got a cart for us and also offered water to drink on that hot afternoon. Great experience overall! The staff was very helpful and explained everything in detail. The staff is very nice. You cannot beat the free truck and lock. Nobody else offers that! And the least expensive!!! What's not to like? !